Every business owner is required by Alabama Law to file a Business Personal Property Return each year. It should list all equipment, furniture and fixtures used in the business. It should always include a value for supplies. The Return should be filed between the months of October and December each year. Penalties and fees are added after December 31. 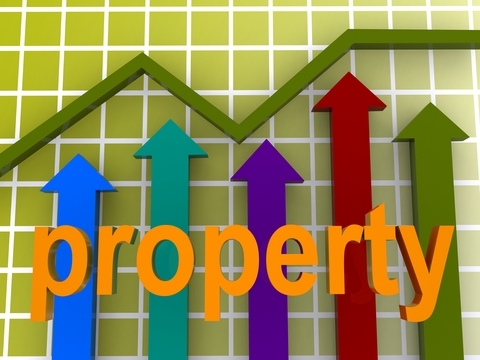 October 1 is the lien date for all businesses. If you are open on October 1, your business is taxable for that tax year. The state of Alabama does not provide for proration should you close during the year. Therefore, the taxes will be charged for the entire year. Taxes are paid in arrears. If your business closed at any time during a previous year, you are still responsible for the taxes for that year. Taxes are due October 1 thru December 31 each year. If your business closes, you should contact the Business Personal Property Division of the Revenue Commissioner’s Office. If you are incorporated and close your business, you should also file Dissolution papers with the Alabama Secretary of State’s Office. If you purchase a business, always check with the Collection Department to see if the taxes are current. Should there be outstanding taxes and no arrangements are made with the person that sells you the business, you will be responsible for paying those taxes. 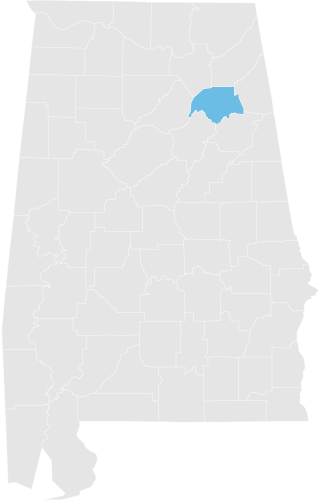 Airplane owners are required by Alabama Law to file a Personal Aircraft Return in the county where the airplane is based. These returns should be filed each year between the months of October and December.